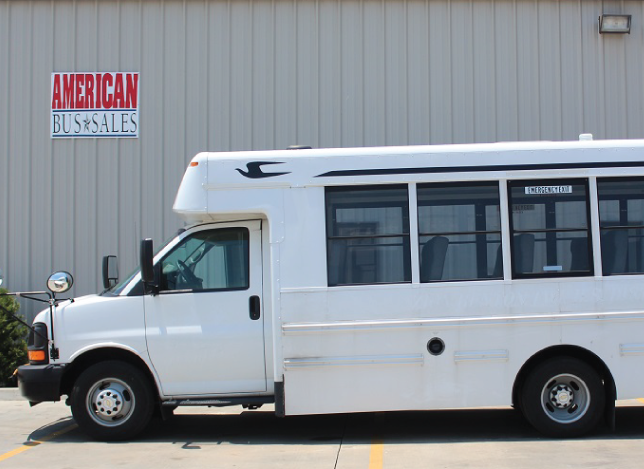 American Bus Sales offers a large selection of shuttles and buses available for purchase. 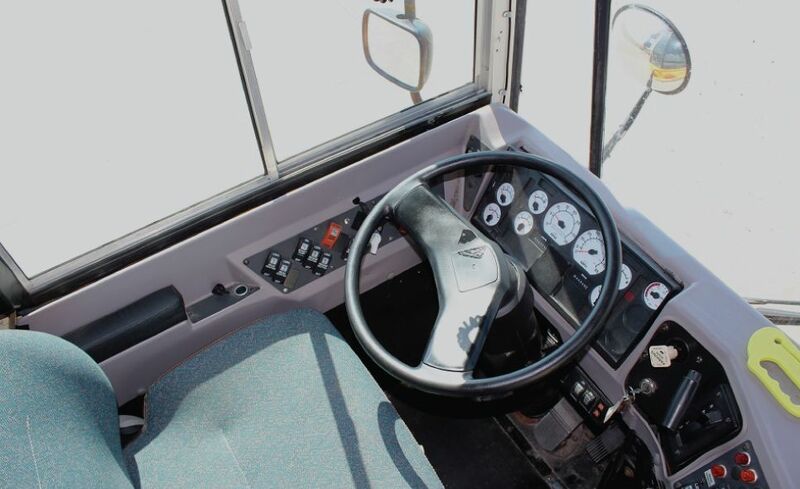 We are a well-established, full-service fleet provider with a range of leasing options. For most, purchasing a large transportation vehicle outright is out of financial reach. 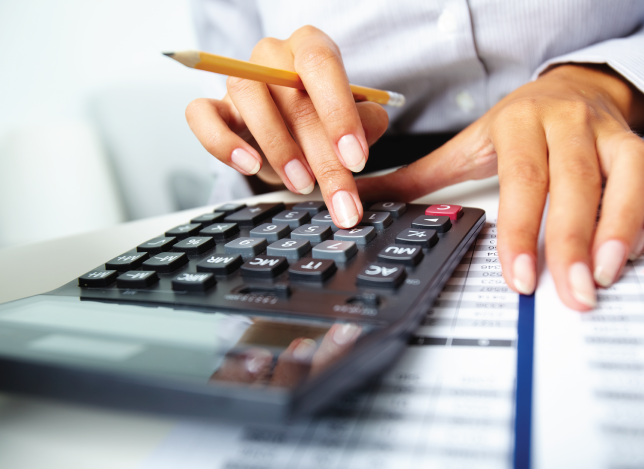 Many of our customers have strict budgetary requirements or are bound by a rigid schedule. These clients often will only need their vehicle for a specific amount of time. Consequently, American Bus Sales is proud to present our leasing program to all of our customers. With our leasing program, we are able to offset the upfront cost to our clients. Because of this, our customers get to go home with the vehicle they need when they need it. Our financing staff is experienced in working with different clients from a variety of backgrounds. As a result, they are able to work with you to craft a leasing plan that best suits your individual needs. 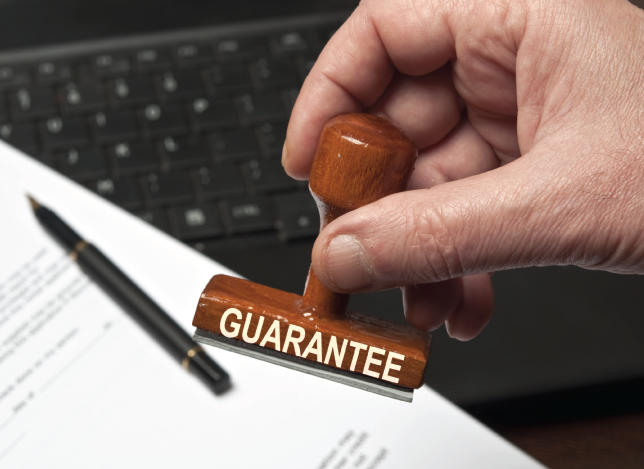 Our financing process is flexible, simple, and easy to understand. Nevertheless, we will walk you through every step of the way. Additionally, leasing a vehicle still allows you the option of customizing your vehicle. Our critically acclaimed technicians can change the look of your vehicle completely or add missing features. 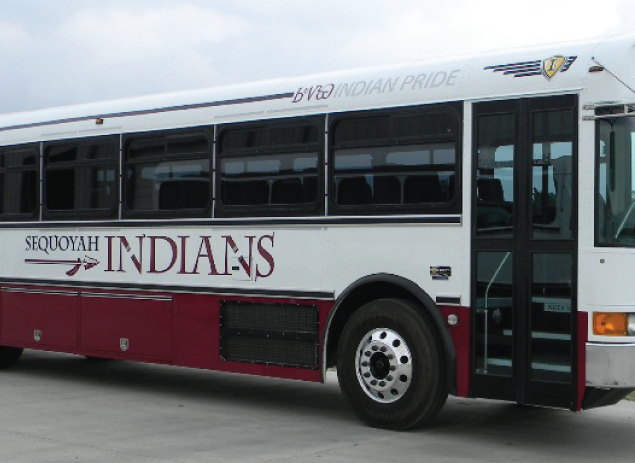 We can paint your bus, apply interior or exterior trim, or even apply decals and logos. Our technicians are well-versed in installing needed amenities for any purpose. They can even install air-conditioning or wheelchair lifts if necessary. 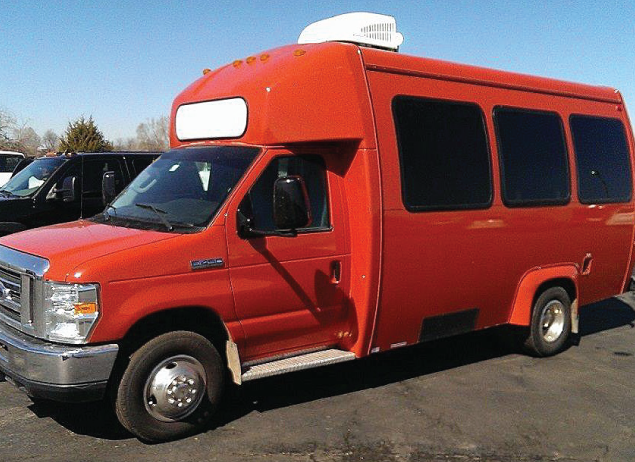 Acquiring the perfect bus or shuttle for your organization or event has never been easier. Come by American Bus Sales and talk to our financing staff today. We can’t wait provide you with the perfect vehicle! Since 2004, American Bus Sales has fostered a reputation as a trusted supplier and purveyor of mass transit vehicles and services. Today, we have grown into a full-service fleet provider offering our services to all 50 states. We have the experience you need to place trust in us. Firstly, people associate our name with a team of hard-working individuals committed to utmost customer satisfaction. Because of this, our clients are confident in our ability to deliver the highest quality vehicles for any purpose. Secondly, we have the staff you want to work on your vehicle. Our service team has extensive experience catering to our client’s needs. As a result, they know that we will work with them to find the best solution for their specific requirements. Lastly, our clients trust us to prioritize their budgets and their safety over our own profits or sales record. Come in to American Bus Sales and ask our staff about leasing options. We can’t wait to help you find exactly what you are looking for!